If you are looking for reliable and affordable flatbed trucking company in New York then your search ends here. McGuire Trucking Service Company is one of the best flatbed trucking company providing complete transport solution since many years. Our years of quality trucking and dedicated customer service have made McGuire Trucking Service Company as one of the trustworthy and established trucking companies in NY. We specializes in fulfilling all your critical on demand, Hot Shot , Trade show, LTL, Time Sensitive Air ride Flatbed Trucking needs in Williston Park NY. Our hourly billing and flat rates are very competitive give us extra edge over other local trucking companies. 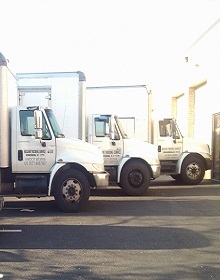 We are committed to provide quality trucking service in Williston Park NY and its surrounding areas. We always strive to provide dedicated 24X7 customer service to fulfill your trucking requirements. We have fleet of trucks that include trailers, Mini trucks, and air ride flatbed trucks with different capacity to ship your load with utmost care and satisfaction. Flatbeds are the most versatile trailers when you need to transport your oversized load which is not otherwise possible to ship in box type containers. 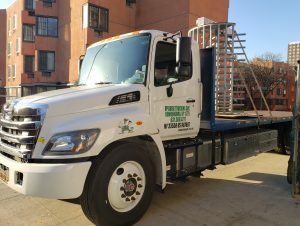 Our drivers are highly experienced and trained to ship your oversized loads to congested city roads in Williston Park NY. 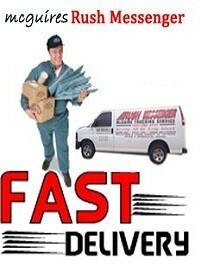 Our specialized trained staff always makes sure that your load is protected with tarps, steel chains, nylon straps etc. to ship it safely so that it is ready for use after reaching its destination. Our drivers have detailed topography of the local area which has come with experience so that your shipment is not delayed at our end. We prefer to make route surveys, if required to the congested city areas so that oversized equipment loaded on the flatbed truck will not pose any hindrance to the commuters and local traffic on the road. We can successfully handle all your air ride flatbed trucking requirements in Williston Park NY, and help you in running your business in a more effective manner. 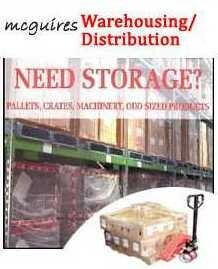 Our Managers are always ready to go extra mile with tailor made solutions to your all logistic problems. If you are keen to explore more about our flatbed trucking services contact us today at (631) 580-4777.